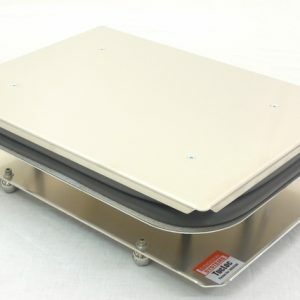 The AnaJet Hat Platen comes with a standard platen, grooved foam for 6 panel hats, and non-grooved foam for 5 panel hats. The TucLoc® system is a patented garment holding system for Direct to Garment printers. That means no more adhesives, rings, or hoops. The garment is simply tucked in between two rubber pads that can accommodate thick or thin material. The TucLoc® system holds garments securely, removing wrinkles and allowing printing heads an unobstructed path. All of the Flexi-Jet Printer products pictured above come with the revolutionary Tucloc® system and can be purchased exclusively from BelQuette Inc. The TucLoc® system is a patented garment holding system for Direct to Garment printers. That means no more adhesives, rings, or hoops. 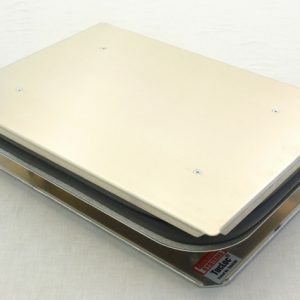 The garment is simply tucked in between two rubber pads that can accommodate thick or thin material. The TucLoc® system holds garments securely, removing wrinkles and allowing printing heads an unobstructed path. All of the MOD1 printer products pictured above come with the revolutionary Tucloc® system and can be purchased exclusively from BelQuette Inc. The Gripper Kit is the #1 accessory for GT printers because of its versatility. 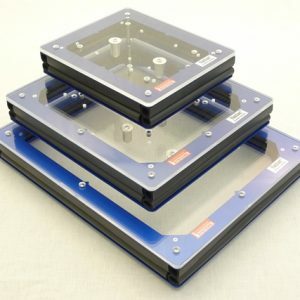 Print on more substrates, increase production numbers, and minimize misprints and head strikes. 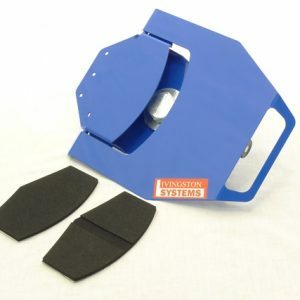 The Gripper Kit does all three by quickly securing the garment firmly in place. The Gripper Kit allows GT users to print on long and short sleeves at half the price of other sleeve platens. 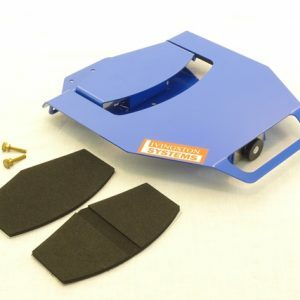 You can purchase Gripper Kits exclusively from http://www.gripperkit.com. 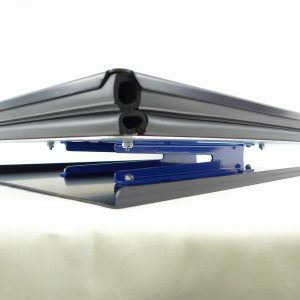 The TucLoc® system is a patented garment holding system for Direct to Garment printers. That means no more adhesives, rings, or hoops. The garment is simply tucked in between two rubber pads that can accommodate thick or thin material. The TucLoc® system holds garments securely, removing wrinkles and allowing printing heads an unobstructed path. 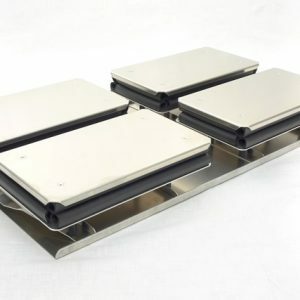 All Direct Jet platens also use threading cantilevers to allow single layer printing with ease. The TucLoc® system is a patented garment holding system for Direct to Garment printers. That means no more adhesives, rings, or hoops. 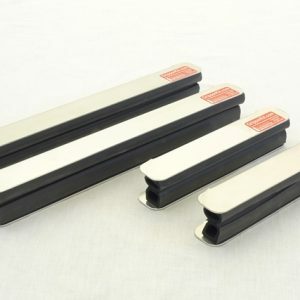 The garment is simply tucked in between two rubber pads that can accommodate thick or thin material. The TucLoc® system holds garments securely, removing wrinkles and allowing printing heads an unobstructed path. All of the DTG HM1 printer products pictured above come with the revolutionary Tucloc®system and can be purchased exclusively from ColDesi, Inc. or your DTG dealer. The TucLoc® system is a patented garment holding system for Direct to Garment printers. That means no more adhesives, rings, or hoops. The garment is simply tucked in between two rubber pads that can accommodate thick or thin material. The TucLoc® system holds garments securely, removing wrinkles and allowing printing heads an unobstructed path. All of the DTG K3 printer products pictured above come with the revolutionary Tucloc® system and can be purchased exclusively from your DTG dealer. The TucLoc® system is a patented garment holding system for Direct to Garment printers. That means no more adhesives, rings, or hoops. The garment is simply tucked in between two rubber pads that can accommodate thick or thin material. The TucLoc® system holds garments securely, removing wrinkles and allowing printing heads an unobstructed path. All of the M Series printer products pictured above come with the revolutionary Tucloc® system and can be purchased exclusively ColDesi, Inc. or from your DTG dealer. The TucLoc® system is a patented garment holding system for Direct to Garment printers. That means no more adhesives, rings, or hoops. The garment is simply tucked in between two rubber pads that can accommodate thick or thin material. The TucLoc® system holds garments securely, removing wrinkles and allowing printing heads an unobstructed path. All of the DTG Viper printer products pictured above come with the revolutionary Tucloc® system and can be purchased exclusively from ColDesi, Inc. or your DTG dealer. 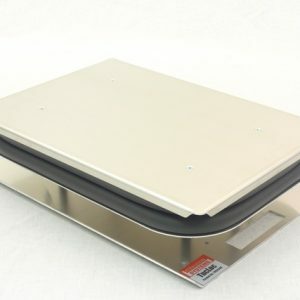 Livingston Systems is proud to offer our patented TucLoc® platen technology on the Epson® SureColor® F2000 and F2100 series direct to garment printers. 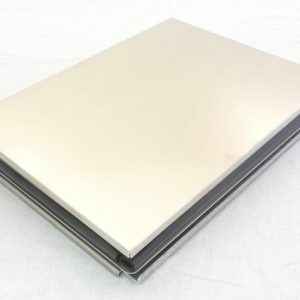 The TucLoc® platens are available in small 10″ x 12,” medium 14” x 16,” and large 16″ x 20″ sizes and sold only through Epson® Authorized Reseller. 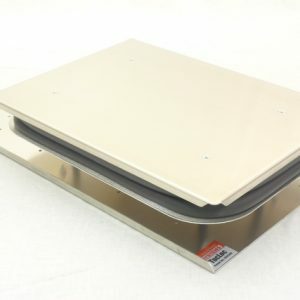 The SC-F2000 series TucLoc® platen was developed with assistance from Epson America, Inc. 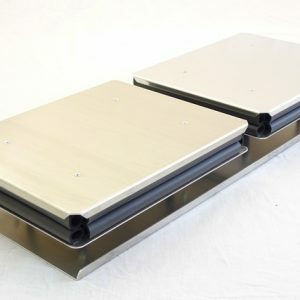 The SC-F2000 and SC-F2100 series TucLoc® platen is interchangeable with the OEM platen using the same style locating pins. Printable area and height are identical to the original platen. The TucLoc® system is a patented garment holding system for Direct to Garment printers. That means no more adhesives, rings, or hoops. The garment is simply tucked in between two rubber pads that can accommodate thick or thin material. The TucLoc® system holds garments securely, removing wrinkles and allowing printing heads an unobstructed path. All of the Veloci-Jet printer products pictured above come with the revolutionary Tucloc® system and can be purchased exclusively from Equipment Zone.